The Rehabilitation Medicine Center is a leading provider of PRP / Platelet Rich Plasma treatments in the NY, New York City and New Jersey metro areas. As the first east coast provider of Regenexx Advanced Stem Cell and Platelet Procedures, we are providing the most advanced PRP treatments available. 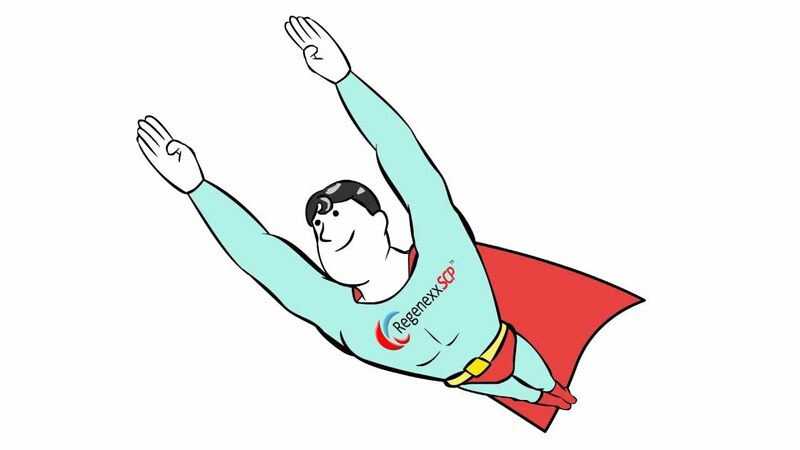 As a Regenexx Network provider, the Rehabilitation Medicine Center utilizes a more advanced form of Platelet Rich Plasma, known as Regenexx-SCP. Regenexx-SCP contains concentrated platelets like PRP, but also contains blood circulating stem cells capable of tissue repair. It is created by a technician, rather than a simple bedside centrifuge. The patient procedure is the same as PRP, but far more care goes into ensuring the PRP mixture is as pure and effective as possible. Regenexx-SCP patients rarely experience the post-injection flareups that are sometimes seen with standard PRP. For a more complete overview of why Regenexx-SCP is a superior form of Platelet Rich Plasma when compared to the typical PRP created using a standard bedside centrifuge, click here.